Drainable Pouch manufactured by Coloplast Assura is a Maxi Non Convex Pouch with Standard Wear Adhesive. 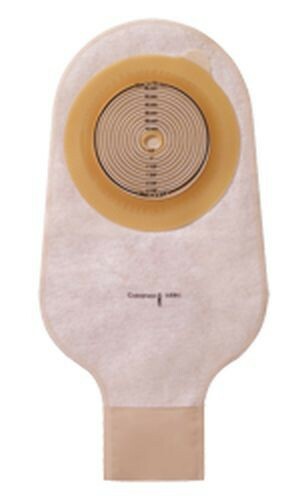 This large colostomy pouch comes without a filter and is latex free. This pouch design provides flexibility, security and low pressure to the abdomen. 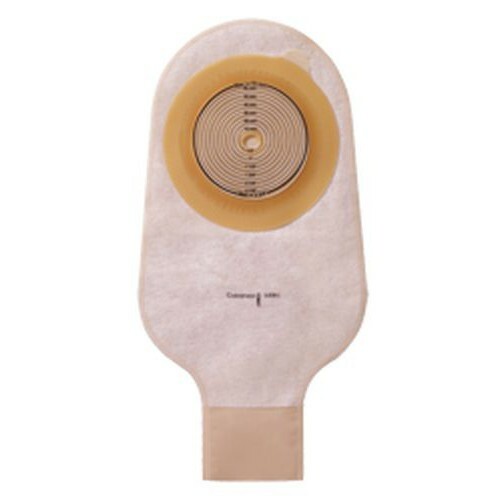 The Ileostomy Pouch is hygienic and a secure pouch for people with ileostomies or colostomies. Large Size Pouch without filter. Transparent pouch comes with soft cloth on the back side only. Opaque pouch comes with soft cloth on both front and back sides. These work great with stoma powder and adhesive spray. 5-7 wear time average.